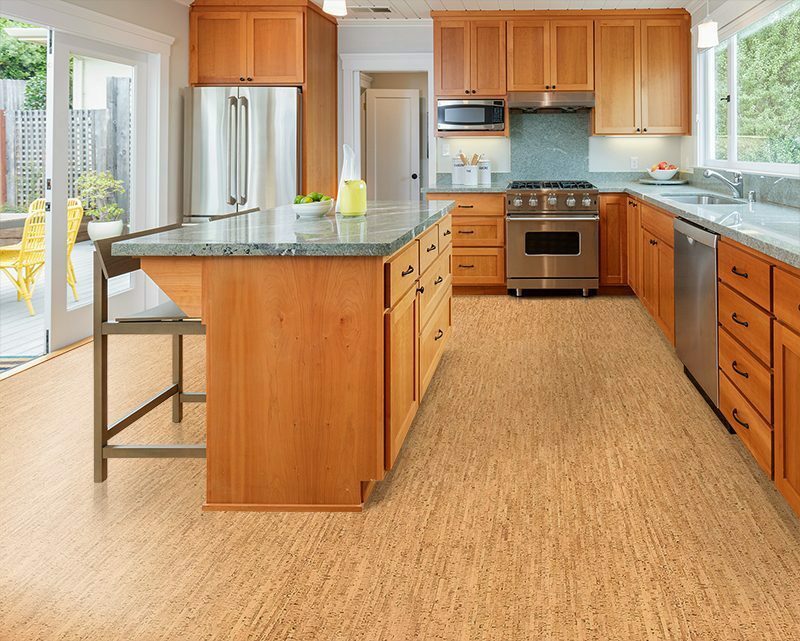 Cork has been used for flooring for over a century, bringing with it the textured look of hardwood, the soft give of carpet, and the easy maintenance of vinyl. Throw in that cork is one of the most environmentally friendly flooring options on the market today and you’ve got a flooring material worth more than its weight in gold. 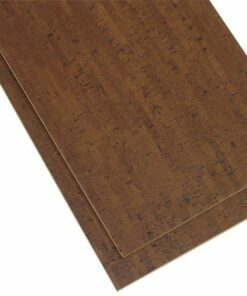 Lovely as the ancient orient, our Silver Birch cork flooring tiles glue down invokes an era that has long been lost but is still yearned for. 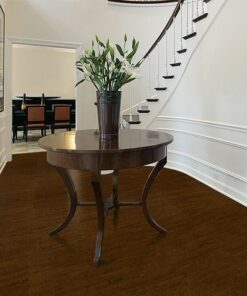 Silver Birch is a cork floor that emulates narrow strip hardwood, incorporating the warmth of light caramels and soft honey shades peppered by darker browns. 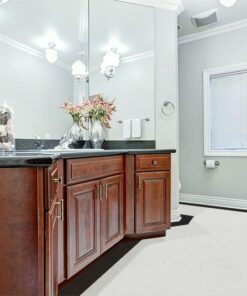 Light and airy this floor invokes a restive beauty that will appeal to those who wish to replicate the calm of a restive zen retreat without losing modern day style. 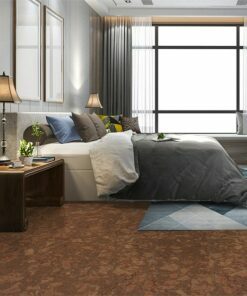 Our 6mm cork glue down tiles comes as 1/4 in x 12 in x 24 in—shaped tiles, a square-edged design that will install seamlessly, allowing your floor to appear as a single large finished unit. 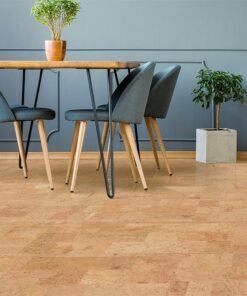 For best results we recommend that our Silver Birch glue down tiles be installed on a subfloor that is clean and level or only on ‘At or above grade’ concrete floors, (Please refer to our section on ‘Cork Tiles Installation Instructions’ for details and tips). 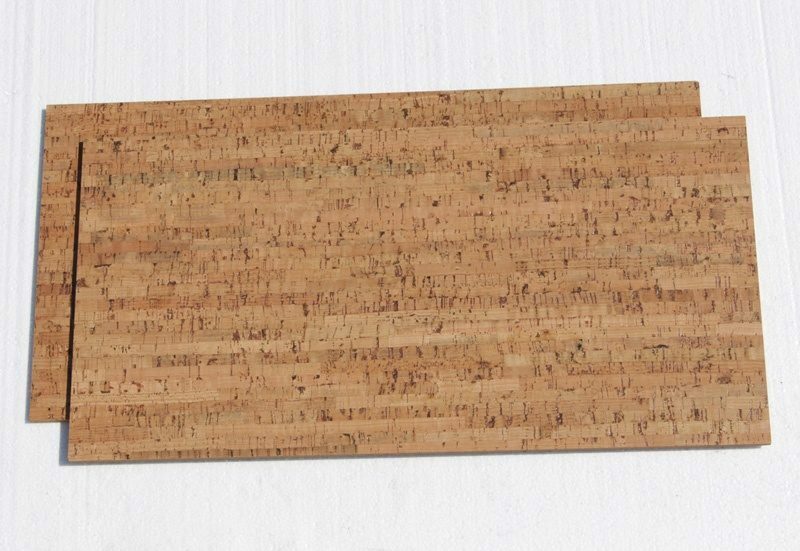 Since our 1/4 inch thick planks are 100% low-density sound absorbing cork, no separate underlayment is required. 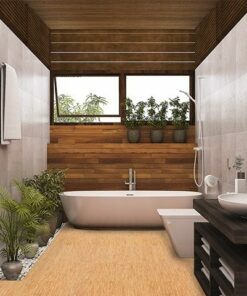 This also makes our cork tiles/planks one of the best sound and thermal insulators. A sheet ranging from 3mm to 12mm in thickness can mute sound by 10-40 decibels. 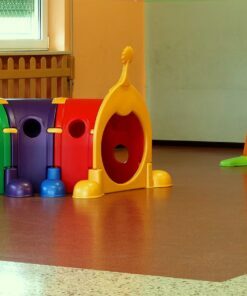 Each Silver Birch cork flooring tiles glue down is pre-finished with 3 coats of European grade water-based polyurethane, and are ideal for areas such as the kitchen or bathroom. 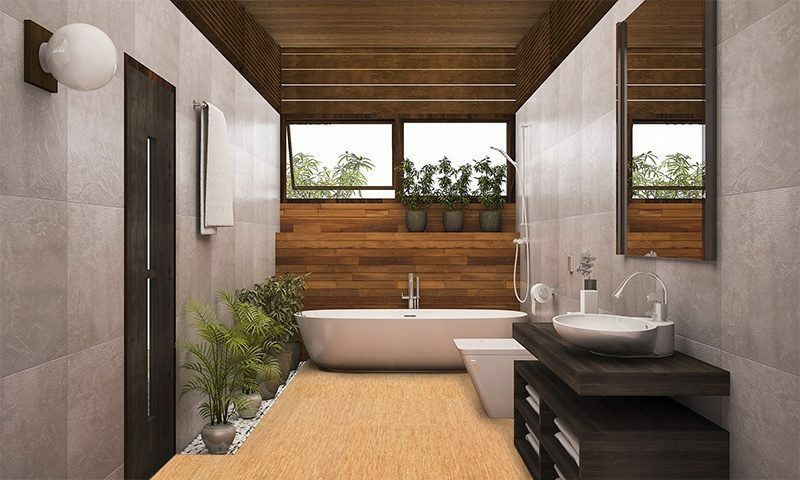 Packaged at 11 tiles/planks per package, and a total of 3 packages per a carton, each carton can cover a total of 66 square feet. 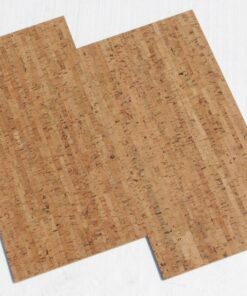 Cork is derived from the Quercus Suber, a species of the oak tree in the Mediterranean primarily from Spain and Portugal. In this hot dry region where rainfall is limited, this hardy tree does what few others can. 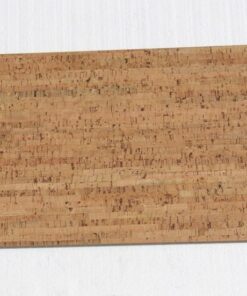 The cork oak tree is a remarkable renewable resource as its bark can be harvested without damage to the tree’s existence, or that of the environment. Forests of cork exist and are carefully regulated to maintain their viability. 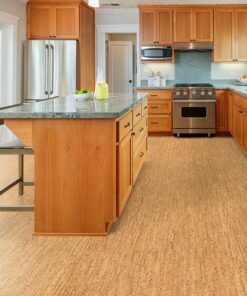 This makes cork an excellent green building material to use in the home. 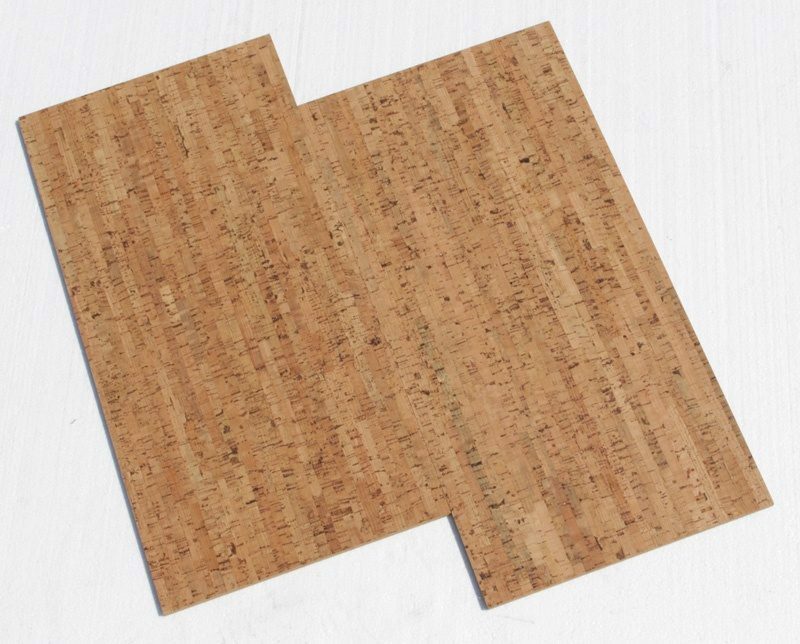 Cork’s structure is comprised of millions of air pockets, with a honeycomb-like structure, which makes cork 50% air. This helps to make cork tiles natural insulation. 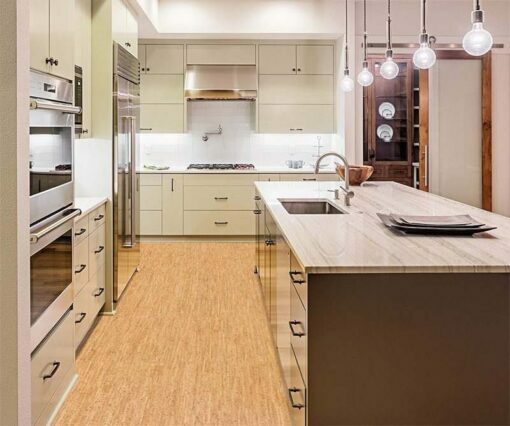 Not only will these green floors be warm under foot they also absorb sound. 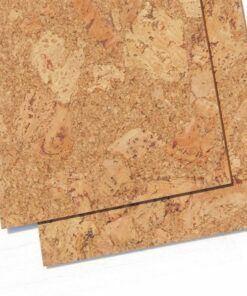 And even though cork is more commonly used as a flooring material, it’s structure also makes this material ideal for walls and ceilings. Suberin, the waxy, natural substance produced in cork adds another benefit to cork; resistance to mould and mildew. 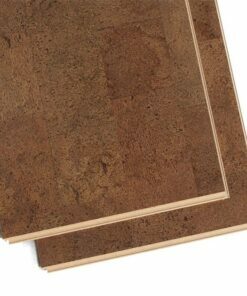 Cork flooring is anti microbial and has been proven to be insect resistant as well. 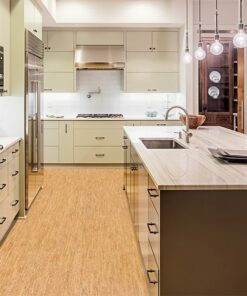 Let our Silver Birch glue down cork flooring help to warm and beautify your home today. Visit us and join the movement to help keep the earth a ‘green’ world.